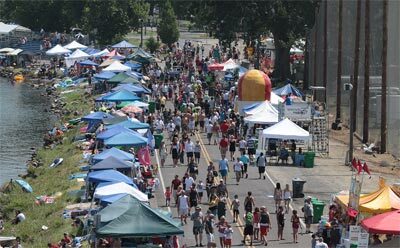 The Madison Regatta is run on the Ohio River in Madison, Indiana. The city of Madison has hosted the Unlimited Race annually since 1954 and offers great views of the most spectacular race boats in the world from the river’s banks. 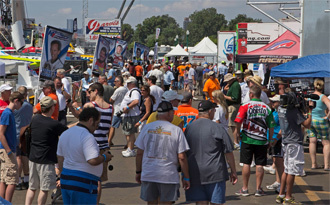 Fans also have access to the pits and to the drivers as well as activities for the whole family. It is great way to celebrate the holiday weekend. They also offer RV, Camping and VIP Tickets for the best viewing experience. The town also owns and actively campaigns a race boat, Miss Madison/Oberto, on the entire circuit. The race inspired a 1999 Hollywood motion picture titled Madison starring actor Jim Caviezel, which documented the 1971 season in which the Miss Madison won the APBA Gold Cup race held in their hometown. The Madison Courier covers the entire H1 Unlimited circuit in detail and has been honored by H1 Unlimited in 2012 and 2013 for the Best Seasonal Print Coverage. 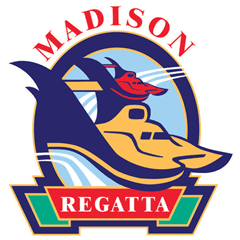 The Madison Regatta will be streamed LIVE on July 4th on GoLiveSportsCast.com beginning at approximately noon EDT and broadcast LIVE on ESPN 3 on July 5th beginning at approximately noon EDT – Set up your devices with the Watch ESPN app so you can be certain not to miss a minute of the action! Please click on the Watch ESPN Logo at left to find out how easy it is to get ESPN3 on the devices you already own! The 50th Anniversary of the Tri-City Water Follies will truly be a “Golden” event, as they have the honor of hosting the American Power Boat Association Gold Cup. The Gold Cup is the oldest active trophy in motor sports and was was first awarded in 1904 as the APBA Challenge Cup. Tri-Cities (Kennewick, Pasco and Richland, WA) has hosted the Gold Cup four times, the last being in 1984. This is the first time the Gold Cup has been held at a race site other than Detroit since 1990. Along with the added prestige of hosting the cup, fans will be treated to additional heat racing (4 heats vs. 3) and more laps per heat (5 laps vs. 3). 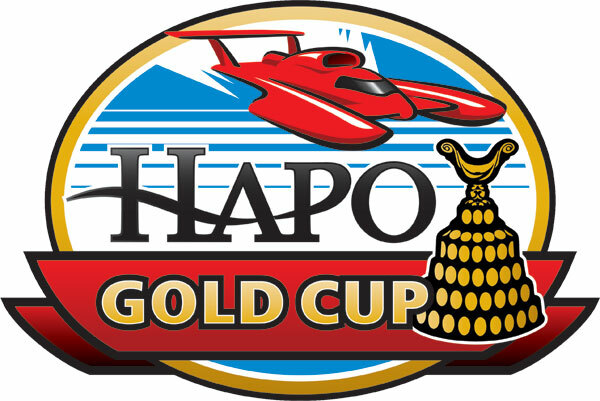 It all means that the HAPO Gold Cup will provide more action on the water for the fans on this special 50th anniversary event. General admission passes available at area Albertsons. All passes available at the Tri-City Water Follies Office. Three Day Pit Pass – Best Value! Friday & Saturday $5 per car. You will be charged each time you re-enter the park. Look for official Water Follies parking signs off of Sylvester Street in Pasco. Limited Pasco general admission parking is available. You will be charged for parking each time you re-enter the Franklin County parking area. 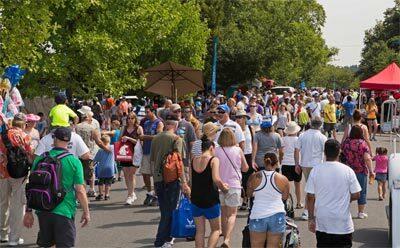 One of the most popular events of Seafair is the Albert Lee Appliance Cup, which is a H1 Unlimited circuit stop at Stan Sayres Pits (Genesee Park) on Lake Washington in Seattle. 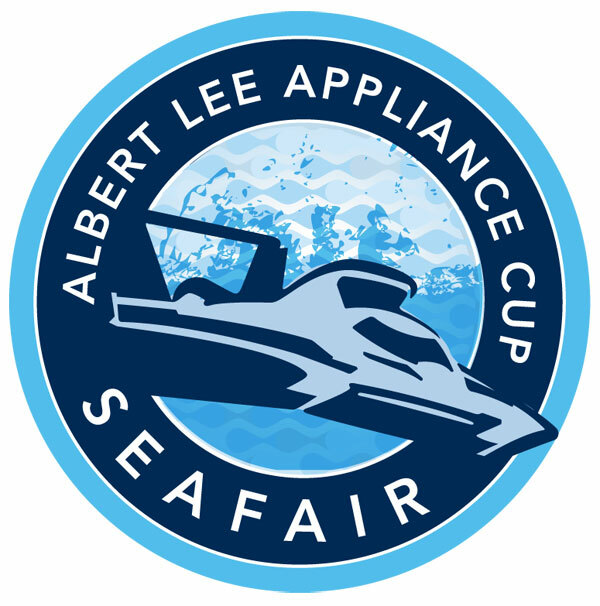 The Albert Lee Appliance Cup races attract tens of thousands of spectators, both those standing on the public shores of the lake, and those in boats anchored just outside the course in the lake itself. The same weekend, in a tradition restarted in 1972, the Blue Angels also perform their aerial stunts over the lake between races. Make your way down to Genesee Park in Seattle July 31 – August 2, 2015 to witness the World’s Most Spectacular Race Boats go head to head on Lake Washington. This race is the largest stage H1 Unlimited Hydroplane drivers will race on all season. Immense crowds, live television coverage on KIRO-TV and live radio broadcast of the races make this an event not to miss! 2:30 p.m. Albert Lee Appliance Cooking Stage: Navy Challenge Cook-Off! Boat racing returns to Detroit in 2015, bringing the H1 Unlimited series, Grand Prix and tunnel boats to the Detroit River for an action packed weekend of racing! Get ready for the most action the river has seen in decades, with almost non-stop racing from the opening gun on Saturday to the final checkered flag on Sunday! 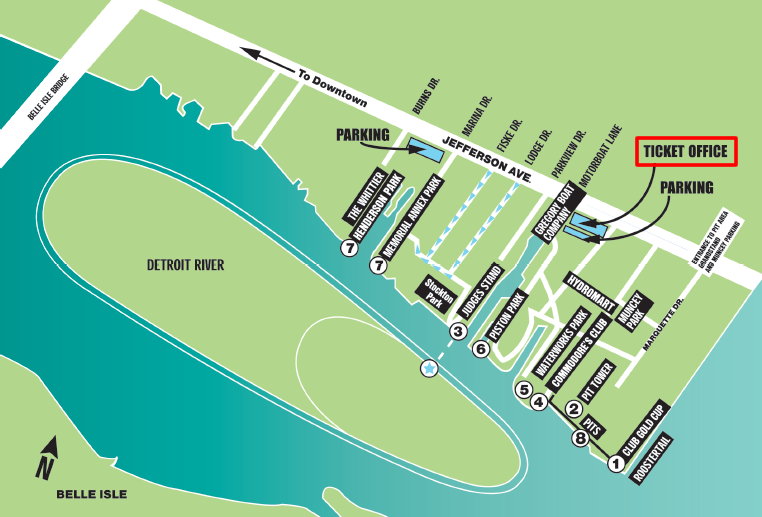 All general admission areas will now be free, so come down to the river and catch the most exciting sport on the water! We have RV Parking available on-site. Space is extremely limited, please contact us at 313-329-8047 to arrange your spot before the event! 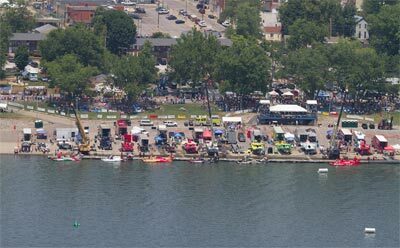 The UAW/GM Hydrofest was streamed LIVE on Sunday on GoLiveSportsCast.com and the replay is available online. Click here to view Sunday’s heats. 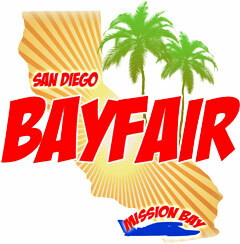 Celebrating their 51st anniversary, the San Diego Bayfair will offer a variety of activities on and off the water. The three day H1 Unlimited hydroplanes races are held in the wind protected waters of Mission Bay on a 2-1/2 mile race course which is one of the sport’s two super speedways. 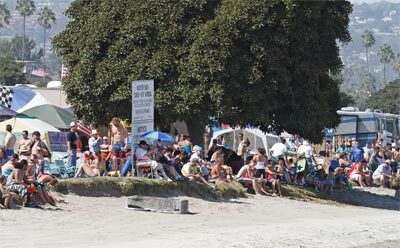 The beautiful white sandy beaches offer fans a one of a kind environment to watch an H1 Unlimited hydroplane race. In addition to admission to activities and pit row on Fiesta Island. Bayfair offers overnight R/V spaces in Mission Bay Park and the only time of year for beach camping on East Vacation Island, all overlooking the azure blue race course. The race schedule is subject to change and may not reflect the most current schedule. To stay up on race schedule changes, follow Bayfair on Twitter. $50 for three days. Parking spaces are available west of Ingraham Street on Vacation Island. Parking is extremely limited and on first-come, first-served basis. In and out privileges allowed. Shuttle hours are 6 a.m. to 6 p.m. Friday, Saturday, Sunday. Advance tickets and parking are available for purchasehere. The Sunday heats at San Diego Bayfair were streamed LIVE on GoLiveSportsCast.com and the replay is available online. Click here to view the replay of Sunday’s action.